Courtesy of Jesse Vigil, Coldwell Banker Legacy 8200. Here’s your opportunity to invest in a property close to the lab and hospital. 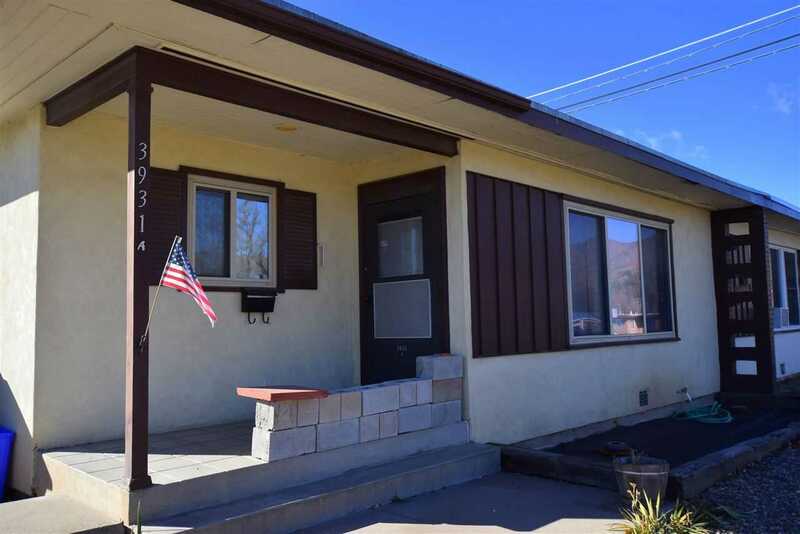 This home is ready for you to make it a sought after rental property or the starter home of your dreams. Please, send me more information on this property: MLS# 201805667 – $180,000 – 3931 Trinity Dr Unit A, Los Alamos, NM 87544. I would like to schedule a private showing for this property: MLS# 201805667 – $180,000 – 3931 Trinity Dr Unit A, Los Alamos, NM 87544.